Peter Ludwig Schmidt (P.L.S) is founded in Wuppertal Germany by the Schmidt family who were farriers and swordsmiths. 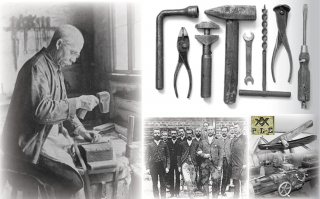 In 1875 Carl Kammerling enters the business and is sent to England to sell the companies tools. PLS exhibit their tools at the 1851 London Exhibition, which begins tool sales to England and the Empire. 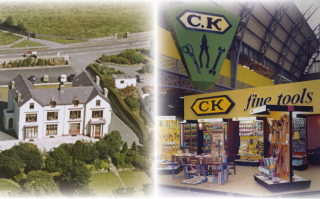 Carl Kämmerling returns to setup his own business and to sell tools under the C.K brand. 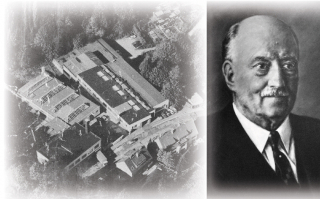 5 years after his father's death Wilhelm C. Kämmerling buys P.L.S. 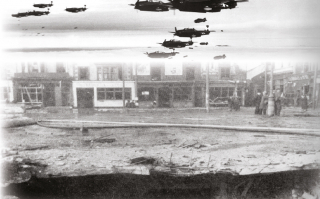 and in 1943 all 8 premises in Wuppertal are destroyed in a bombing raid. The Business is evacuated to central Germany and becomes part of the Russian zone which is later closed down by the authorities. 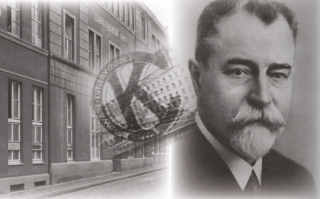 Wilhelm C. Kämmerling returns to Wuppertal to re-establish the business in its home base. In 1949 tool exports recommence, initially to Eire. In 1951 the business opens a U.K office in Chiswick, West London. 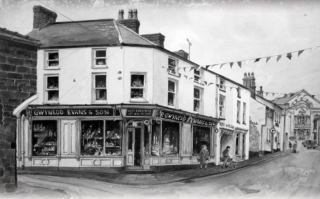 The business is re-located to Pwlheli, North Wales, with the assistance of a local iron monger and with the support of the local authorities the business starts with a total of 6 staff. After successful development the business becomes a limited company with a total of 50 staff. Wilhelm C. Kämmerling dies and Arnold C. Kämmerling and Marion Ingeborg Meyerratken take over the reins. With a staff of over 100 people, the company is the largest private employer in Pwlheli. 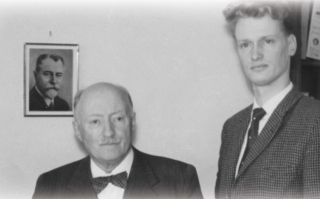 Arnold Kämmerling is awarded the M.B.E. 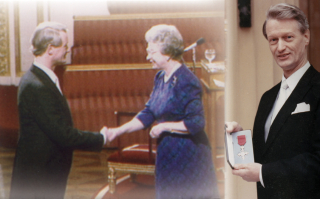 for his services to business and industry in Wales and the company gains International Quality Standards ISO90001. 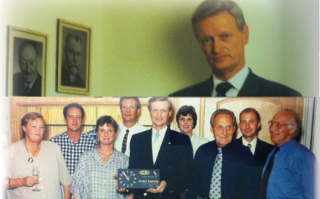 In 2002 the next generation of the family; Helen, Tom and Tina join the Board of Directors to help guide the future direction of the business. C.K. 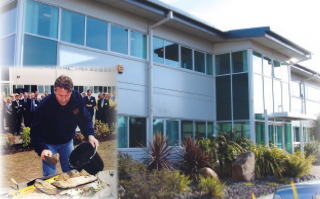 House opens its custom built 37,000 sq ft warehouse & offices courtesy of TV celebrity builder Tommy Walsh, who lays the foundation stones for a new beginning in the company's history. 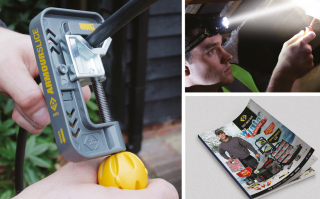 C.K Tools undergoes a major rebrand and is repositioned to the professional tradesman. 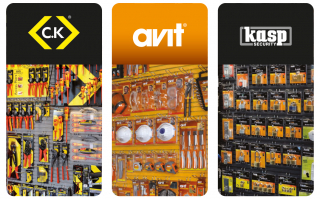 AVIT is launched offering attractive well priced products which appeal to both the DIY and trade professional. A year later the padlock market becomes a new focus, with the launch of the Kasp security brand. 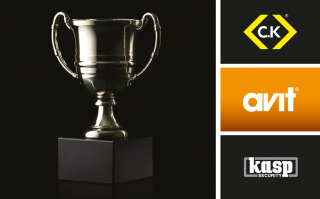 A number of awards follow in quick succession in recognition of our outstanding product innovation and quality. 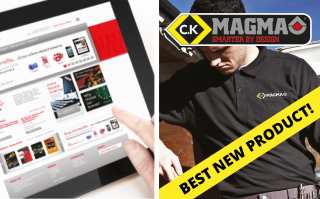 C.K Magma is launched; a range of high quality premium storage products and wins 'Best New Product' award after only a couple of months. The new look Carl Kammerling International website is launched along with it's e-commerce trading platform. C.K is confirmed as the "No 1. 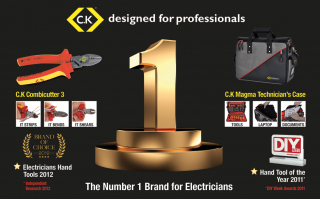 Brand of Choice" for the professional electrician in the UK. The business enjoys one of its most successful years of growth, increasing sales by 11% driven by some fantastic new innovative products and promotions. 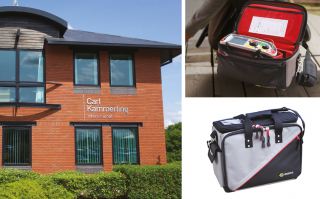 The marketing department moves to new larger offices in Daresbury and C.K Magma introduces new products specifically designed for the professional LEME.